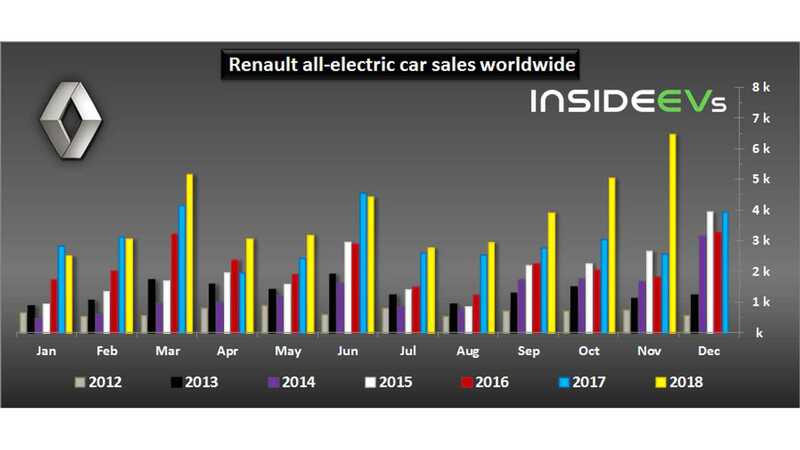 Renault surprised in November with a great record of 6,453 electric car sales, which is not only 152% more than a year ago, but more than 1,300 more than in the previous best month of March 2018. It seems that not only ZOE sales were a record at nearly 5,400, but the Kangoo Z.E. noted its best result ever of 1,046 (first time in four digits). It's hard to say what caused such a huge growth in demand, but hopefully it will continue. In November, EVs stands for 3.5% of passenger car sales for the brand (in Europe, where most of EVs were sold, the share was 7.3%). 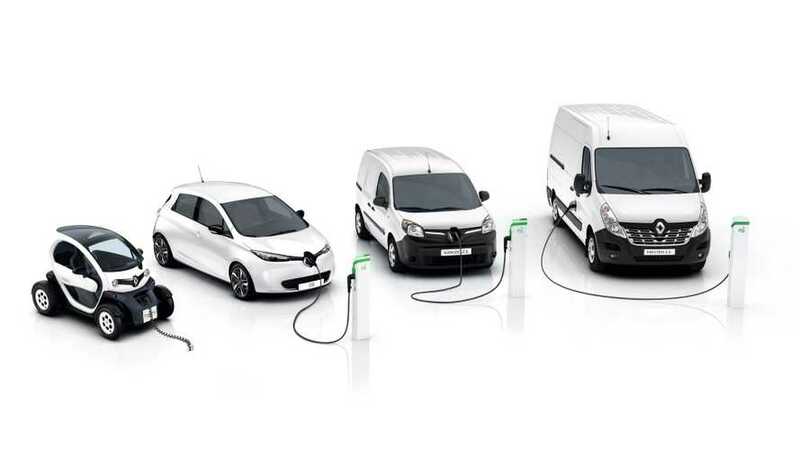 In 11 months of 2018, Renault sold about 43,800 plug-ins and over 95% of those were sold in Europe. Separately, in South Korea, Renault – through Renault Samsung Motors – is also selling all-electric cars, the SM3 Z.E. So far this year, 1,230 SM3 Z.E. were sold (down 34%).